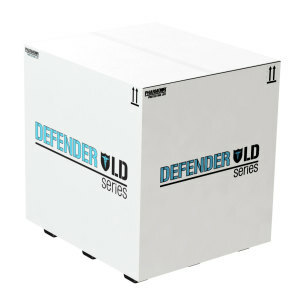 PharmourR makes the transportation of Pallet-Load or Bulk-Load products easy and compliant with our DEFENDER ULD Series of pallet shippers. 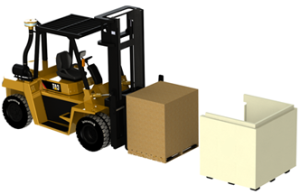 Designed to maximize compliance, and minimize cost-per-shipment, we have the Pallet solution to fit all aircraft ULD Cargo spaces and for every possible application. 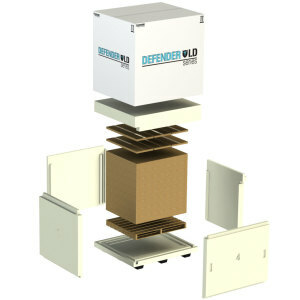 2° – 8°C, Frozen, or CRT/Ambient Pack-outs available for all sizes. 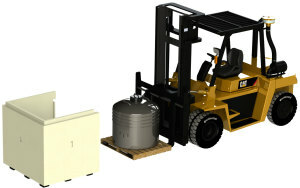 Quarter Pallet, Half Pallet, and Full Pallet Load sizes available.